PayPal it seems Do Have Your Back! The other week I complained online about how PayPal let their customers down with a 45 day opt out clause which means that they don’t look at claims over 45 days old. I butted against this recently with a fraudulent trader who was not going to supply me the product I’d used PayPal to purchase. I have the feeling that the first tier of customer support has to enforce the 45 day rule, but as soon as I tweeted them, they responded very well. I imagine this got beyond frontline customer support, the case we reopened, PayPal tried to negotiate with the trader to no avail, and hey presto refunded me my 99.00 GBP. Now the moral of the story… remember that you have 45 days to open a support case – and if for some reason you can’t do this, you need to get beyond frontline support to get the case reopened (if you have a good reason; like fraud). So Well Done PayPal – and by PayPal I mean the people working for customer support – without them my story would have been a lot different! 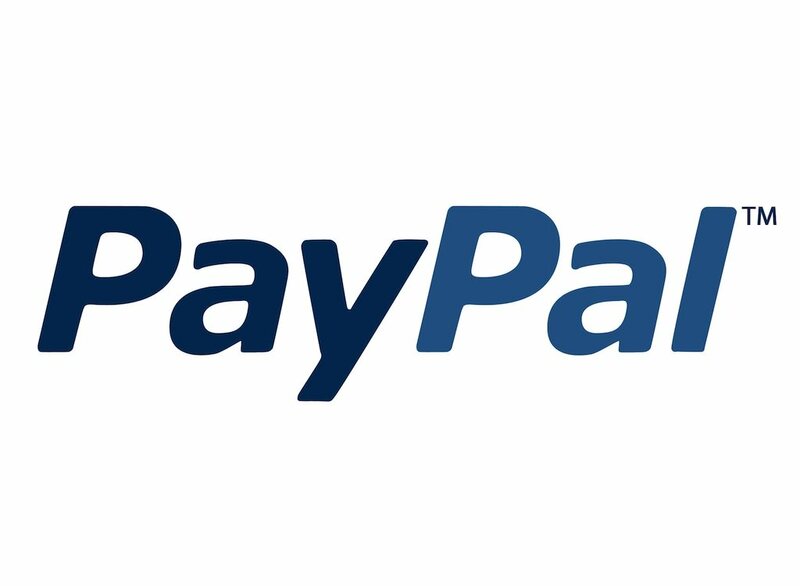 PayPal Don’t ‘got your back’! Why Most Published Research Findings are False – Or Are They?